1. "Learning in the Modern Workplace"
Jane Hart is an international speaker and writer of topics like modern approaches to corporate learning. Her blog gets tens of thousands of views every month. 2. 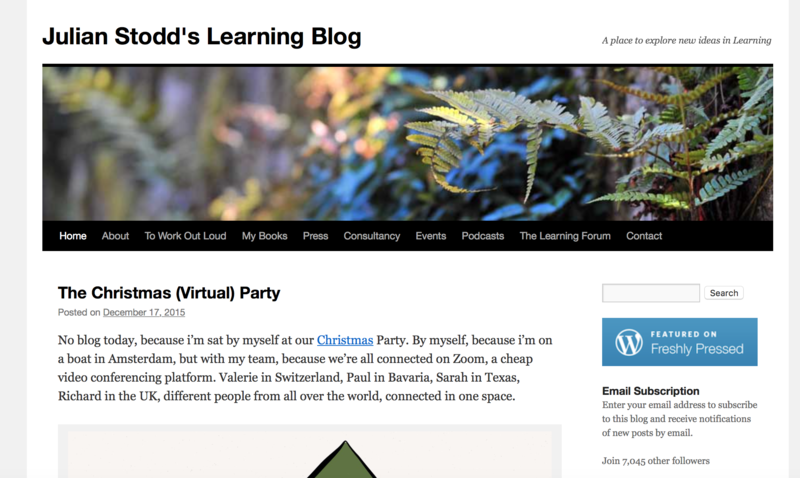 "Julian Stodd's Learning Blog"
Julian's creative and personal tone paired with his thought provoking ideas about learning in the workplace and leadership make his blog a great resource for L&D pros everywhere. 3. 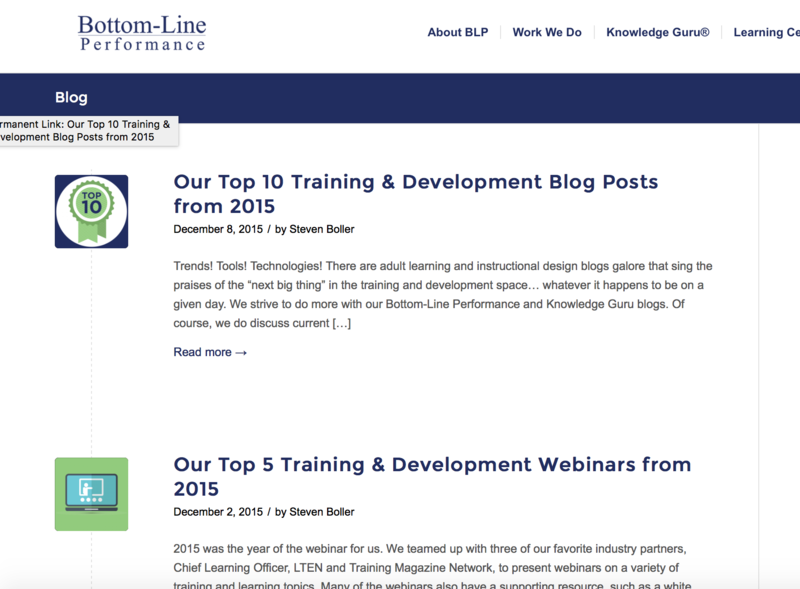 "Bottom Line Performance Blog"
This learning and development company has great insights about corporate learning based on their first-hand experiences and advice. 4. 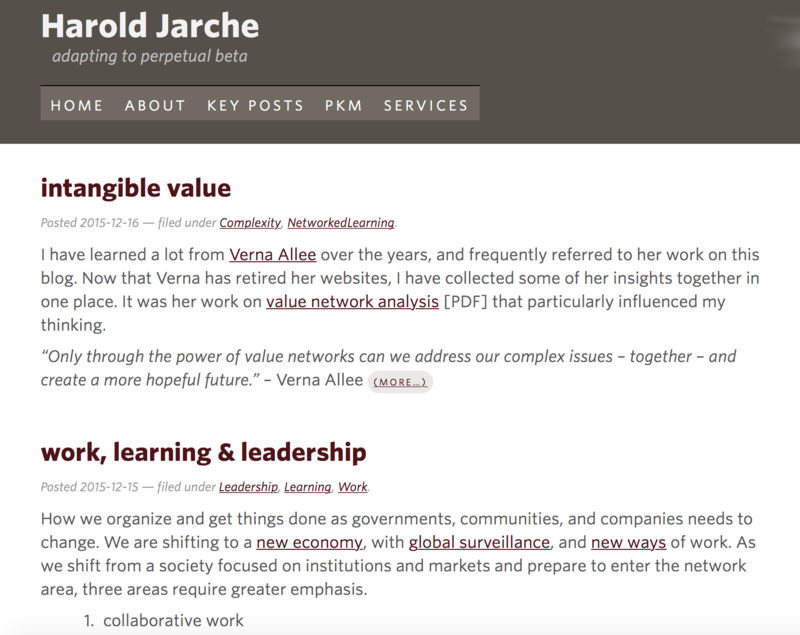 "Adapting to Perpetual Beta"
Harold Jarche shares book reviews, L&D discoveries, and his innovative thinking to make for an informative learning blog. 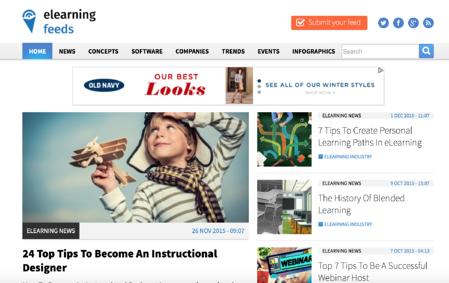 Elearning Feeds is an awesome place to find insights from learning and technology companies and blogs all over the world. Learning junkies come together to share and learn from one another in this astute collection of articles. We hope you enjoy these great blogs and find yourself coming back to them for a dose of inspiration during stressful weeks! Sources: "The 50 Most Socially-Shared Learning and Development Blogs" by Center for Management and Organization Effectiveness, cmoe.com.